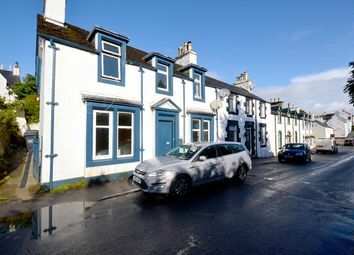 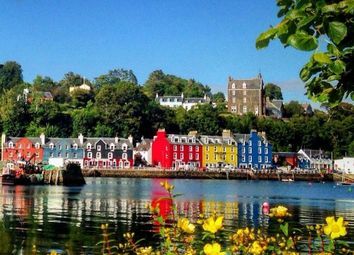 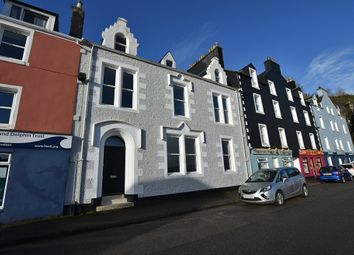 27 Main Street forms an impressive period property, occupying a prime coastal position in the heart of the popular town of Tobermory, on the beautiful Scottish west-coast Isle of Mull. 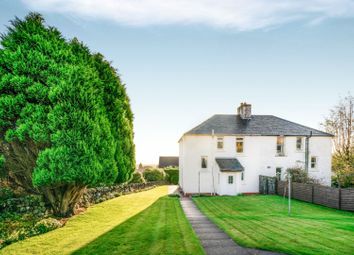 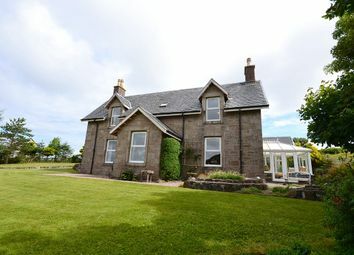 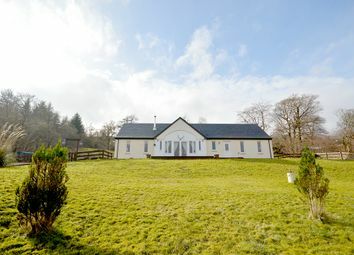 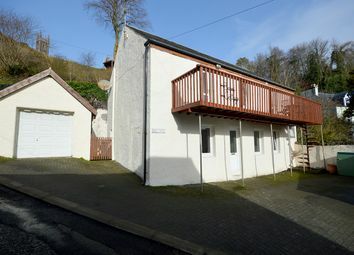 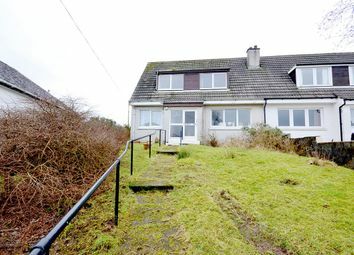 A former bank, the property is late-Victorian and commands sea views. 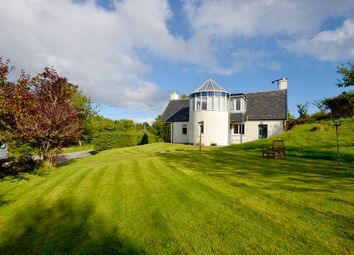 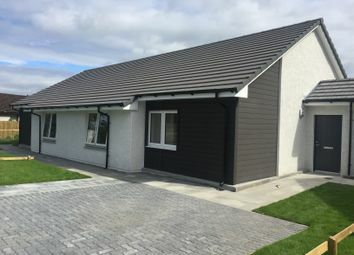 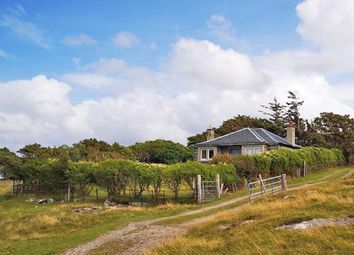 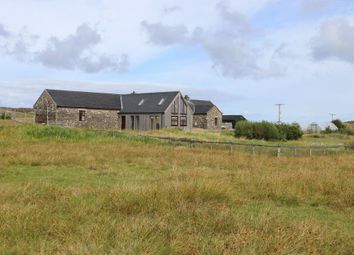 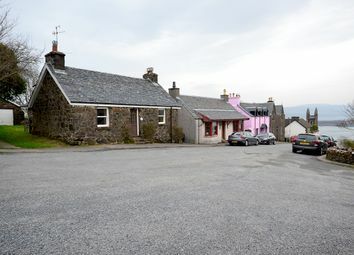 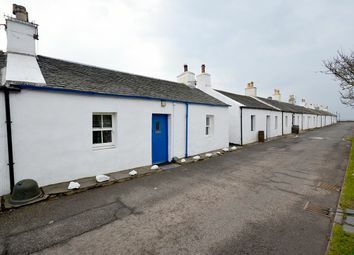 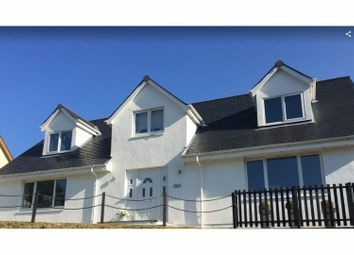 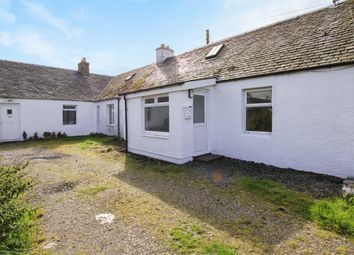 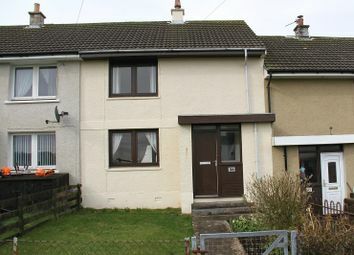 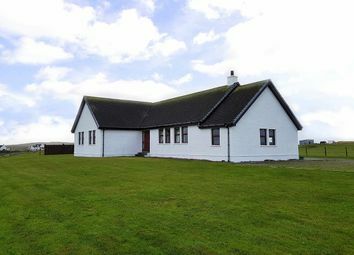 Situated in the scenic township of Balinoe on the south east of the Isle of Tiree, the subjects of sale form a most desirable detached dwellinghouse, with stunning sea views towards Mull and Jura. 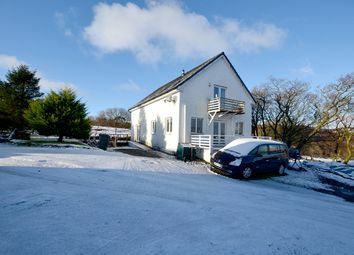 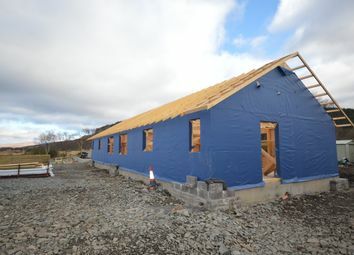 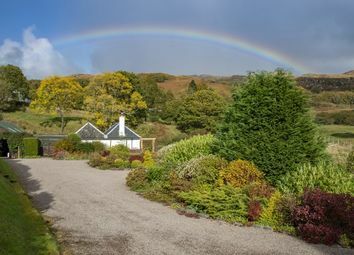 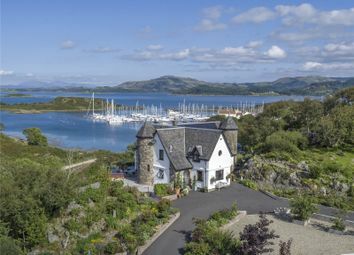 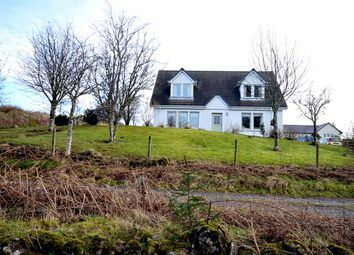 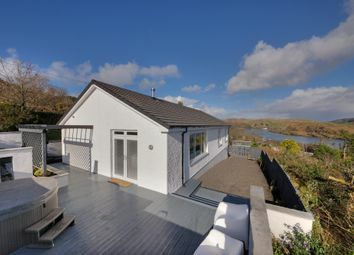 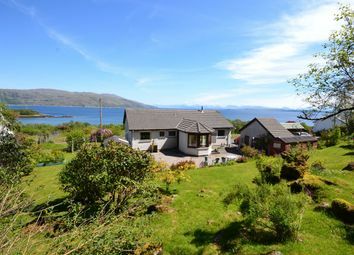 A rare opportunity has arisen to purchase a desirable detached cottage in the most sought after area of Sanna Bay, on the picturesque Ardnamurchan peninsula, Coire Sgeir enjoys a privileged position with uninterrupted views over the sand dunes of Sanna.